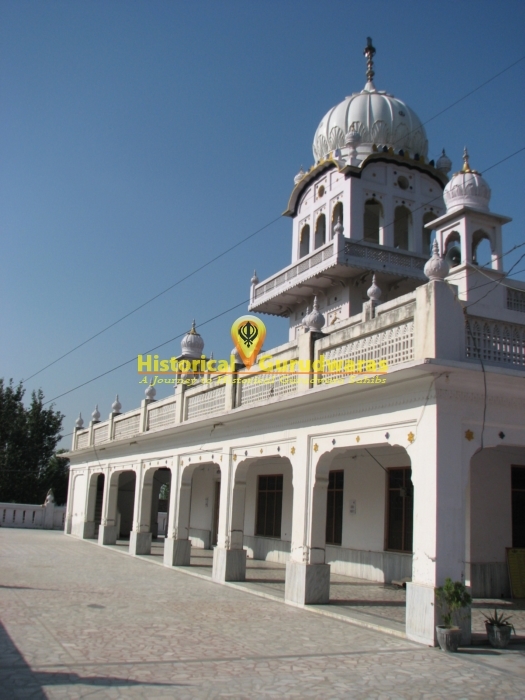 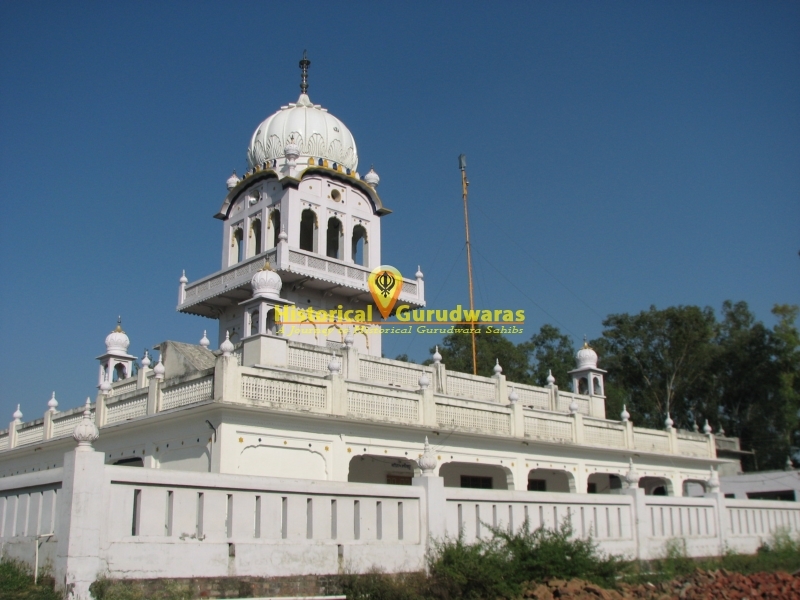 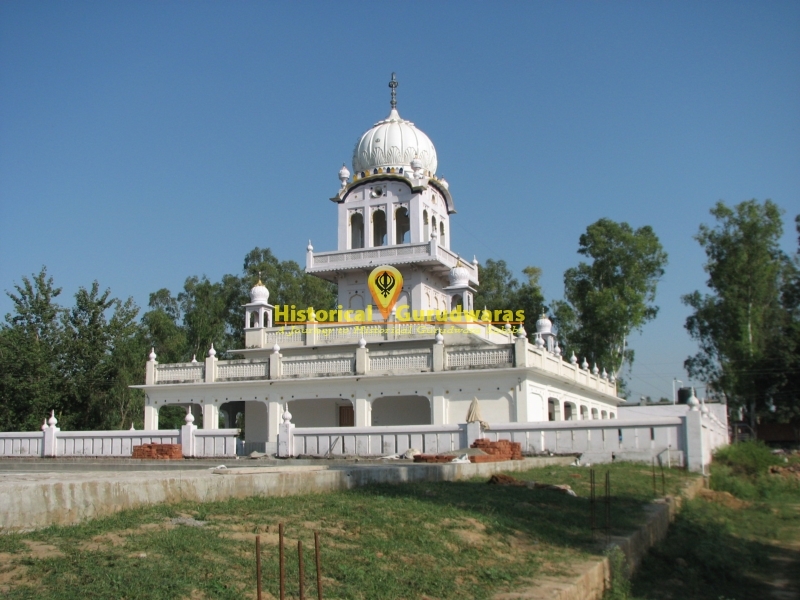 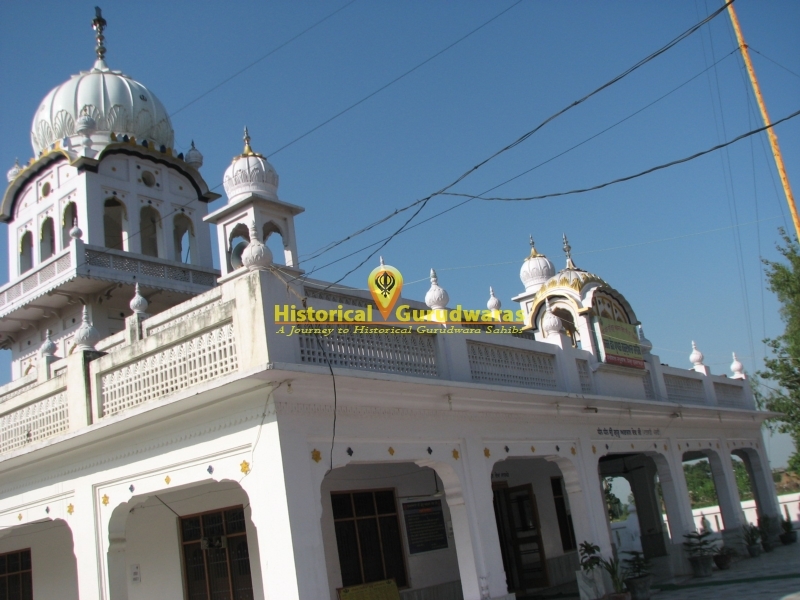 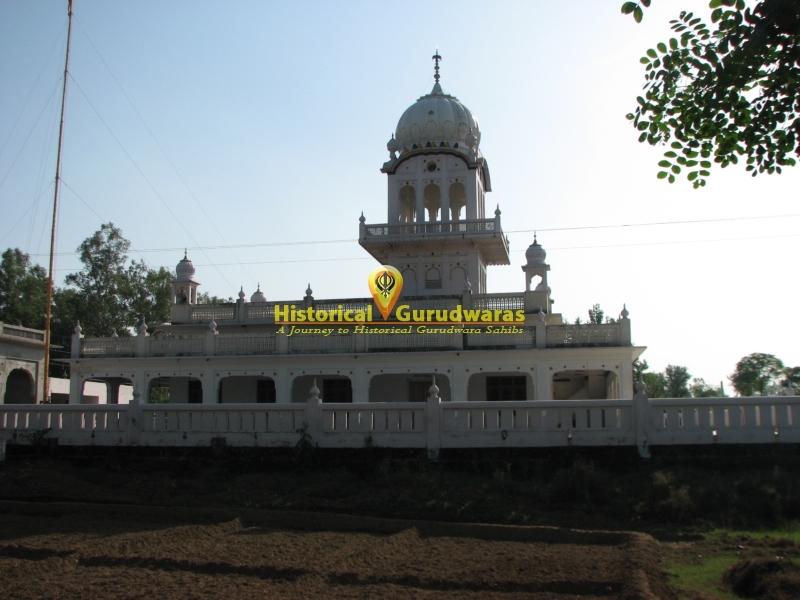 GURUDWARA SHRI PATSHAHI PANJVI SAHIB is situated in village Japuwal Teh and Distt Gurdaspur. 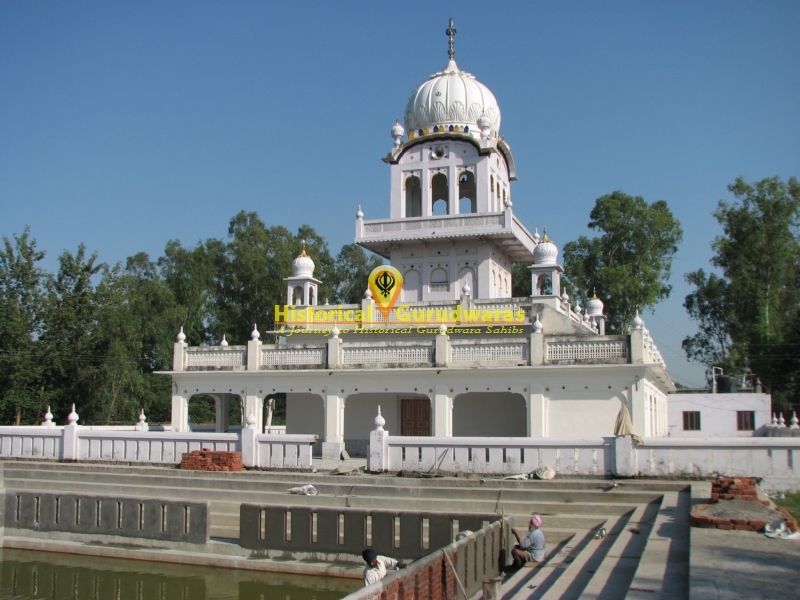 Its situated on Gurdaspur Amritsar Road. 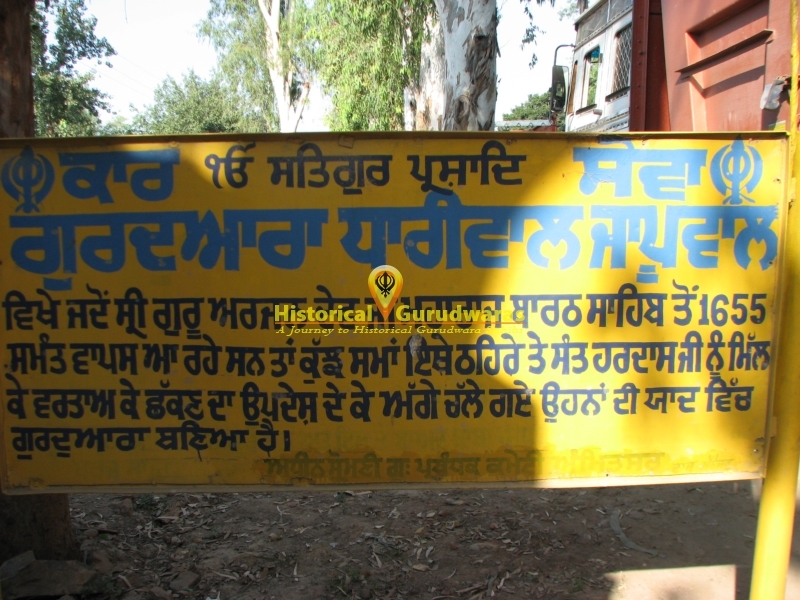 SHRI GURU ARJAN DEV JI came here while coming back from Baarth Sahib. 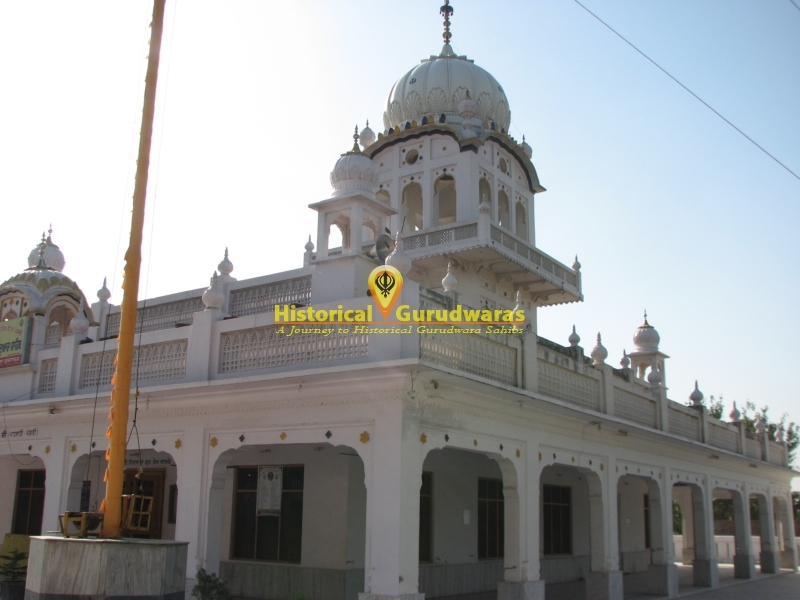 GURU SAHIB stayed here for some time and had discussion with Sant Hardas Ji.